em 15 de Novembro de 2018. Differences and similarities between Germany and Madeira. My name is Anne, I am part of the voluntary project in Madeira. Therefore, I want to share my thoughts on the comparison between Germany and Madeira. Although, Madeira is on the border of Europe, close to Africa there are lots of similarities between Germany and Madeira. You can find some typical German food in the supermarket like Haribo or Nürnberger Würstchen. Most of the people are very nice, helpful and dressed like people in Germany. And last but not least we share the same currency, the Euro. However, there are also some differences. Due to the fact that the weather is much better than in Germany, the people are more tanned and different plants grow around the island. Therefore, there are some fruits in the supermarket that I have never seen before. For example, the mixture of a banana and a pineapple or tomato-passion fruit. But, not only the fruits are new to me, there is also some typical Madeiran food like Bolo do Caco I tried for the first time. I really like the local cuisine, beverages, and fado concerts. Although, sometimes I also miss the culture of my home country. Especially, when it comes to the tap water, German bread and punctuality. Well, every culture has their benefits and drawbacks. It is good that we are all different, so we can learn from each other and improve one another. Nevertheless, in my opinion, it is important to accept new values in a new country and try to adapt to the culture. Hey, I am Anne Schroeder from Bonn and at the moment I am staying in Madeira for a voluntary service. 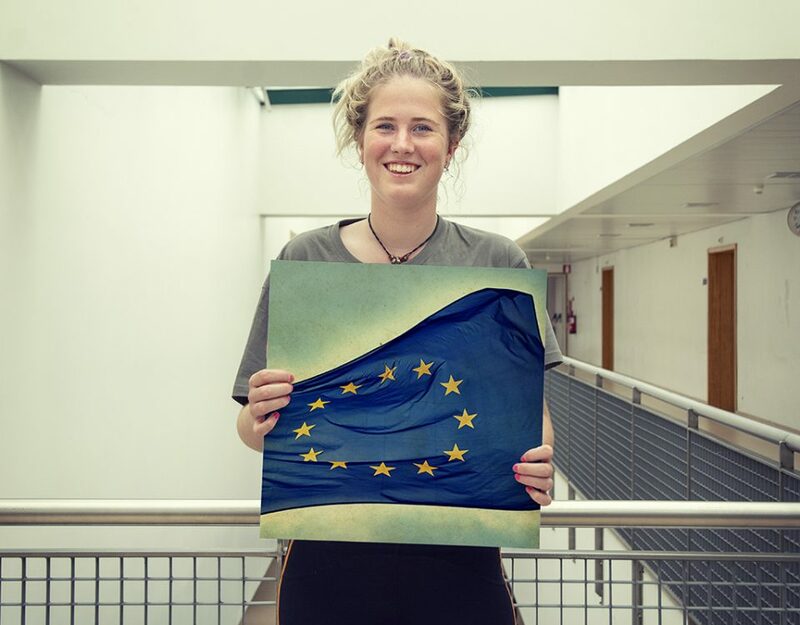 Erasmus+ is a programme of the European Commission embracing the fields of education, training, youth and sports during the period 2014-2020. One of the major aspects is the cooperation between the different fields where the programme acts, hence contributing for a diverse and rich Europe. 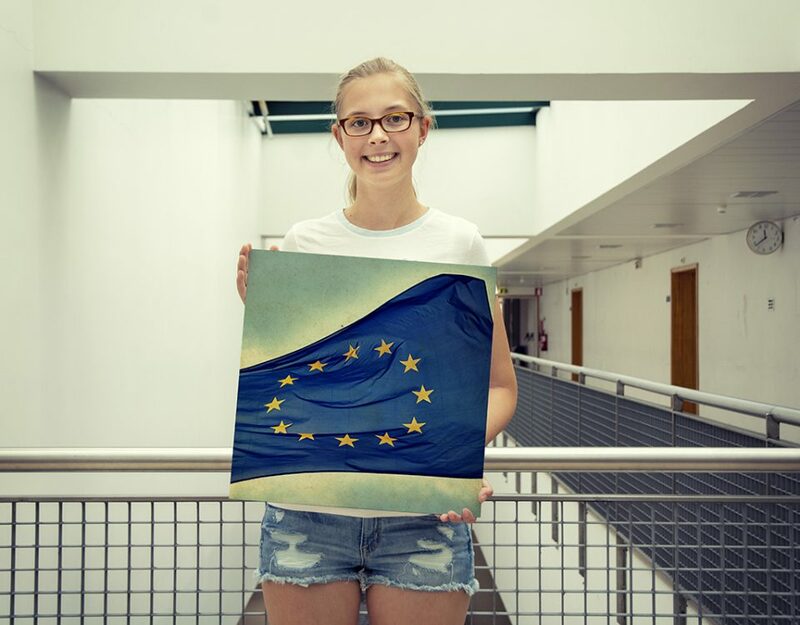 In order to achieve these goals, the Erasmus+ has several action policies. The Key Action 1 (KA1) is directed towards the mobility of people; Key Action 2 (KA2) for the cooperation for innovation and the interchange of good experiences; and Key Action 3 (KA3) which is for the support of reformation policies.